When it comes to employees on teams, less can be more. Larger companies often believe that more minds lead to better ideas, but in fact the opposite can be true. It may sound counterintuitive, but with fewer people on a team, employees often do better. Let’s see why this is the case. When was the last time a large dinner out went off without a hitch? Chances are, with large groups, there will be several opinions about where to go, not to mention the hassle of splitting the check. The same is true for work teams; the more people there are, the more diverging opinions and diverse personalities there will be to manage. Working on a small team can help minimize workflow interruptions, thus boosting productivity and leaving more time to work on core business projects. With a smaller team, it’s much easier for everyone to become experts in the specific field in which they work. Training employees becomes faster, and it’s easier to maintain consistency in knowledge across the board. Additionally, if employees are interested in specific areas, smaller teams often allow more flexibility for them to explore and expand their knowledge. In any setting, work or otherwise, it’s much easier for a small team to get to know each other on a deeper level, compared to a larger group. Some people might find it difficult to open up and share ideas with a larger team, whereas in a smaller setting, there is often a greater level of comfort between coworkers. One of the greatest benefits of small teams is the trust and support that arises between teammates. 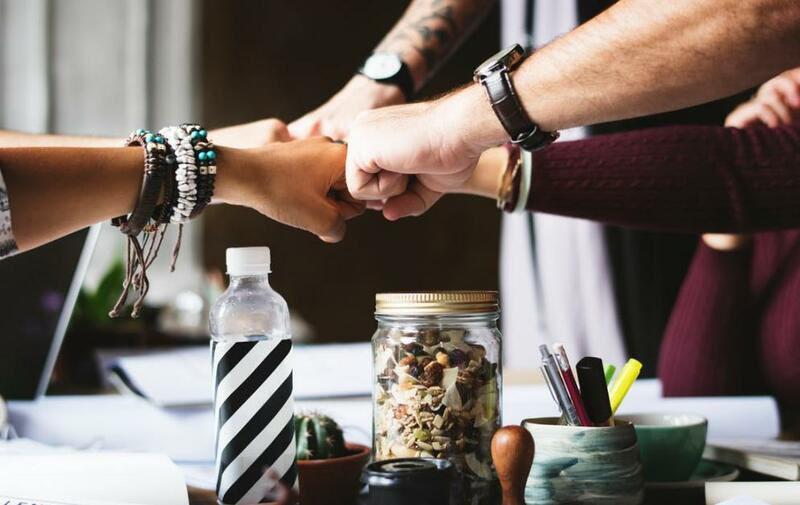 In these tight-knit groups, employees are more likely to work together to solve problems and produce high quality work. The trust they’ve established allows them to lean on each other for help with tasks or as resources when they have questions. Plus, when those on the team get to know each other on a deeper level, there’s opportunities for senior employees to become mentors to younger employees. They can impart knowledge and experience, while helping coworkers visualize a career path on the team. At Pacific Office Automation, we believe in the power of small teams to help our employees reach their full potentials. Spread across 18 West Coast locations, we offer several learning and networking opportunities to interact with a variety of employees. Visit our careers section to discover your place on one of our teams.